Congratulations to the new Exec Team for the 2018 Big Event! We are all excited to make our 17th annual Big Event bigger and better! 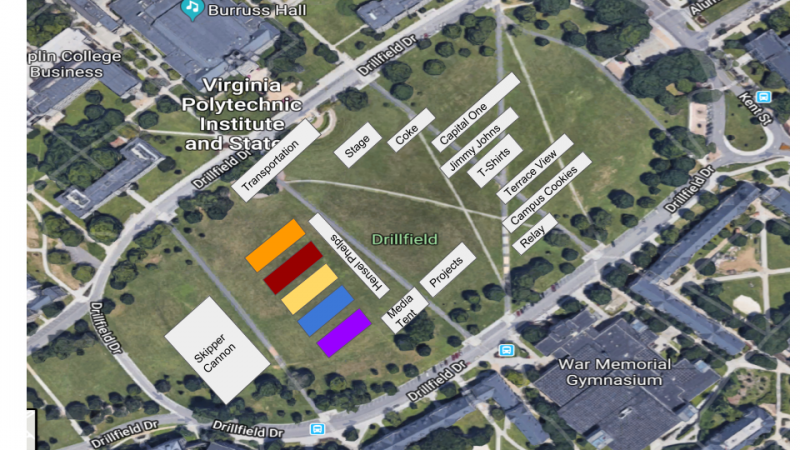 Stop by our booth at Gobblerfest on September 8 for awesome giveaways and be on the lookout for committee applications; they should be posted in October. As we celebrate another amazing Big Event, we’d like to say thank you to all the volunteers, committee, and exec that made this past weekend possible. The Big Event is this Saturday, April 7th! We look forward to serving you this weekend. Here are a few important reminders for the day-of. Please also note that we are receiving hundreds of emails and calls and we are responding as quickly as possible. Please read carefully below, which may answer any questions. Currently the forecast is calling for cool spring day. We have told the volunteers to dress appropriately for the weather. With that being said, please take the well-being of volunteers into account. Please give volunteers ample time to warm up while working at the job site, if needed. The homeowner must be on-site this Saturday, volunteers cannot work at a job site that has nobody present. 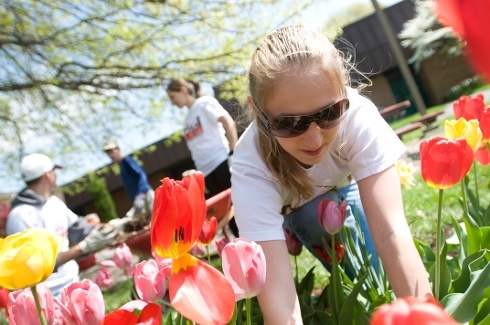 If you have any more questions visit our homeowner FAQ section at vtbigevent.org/residents/faq. But alas HB, the rumors are true. 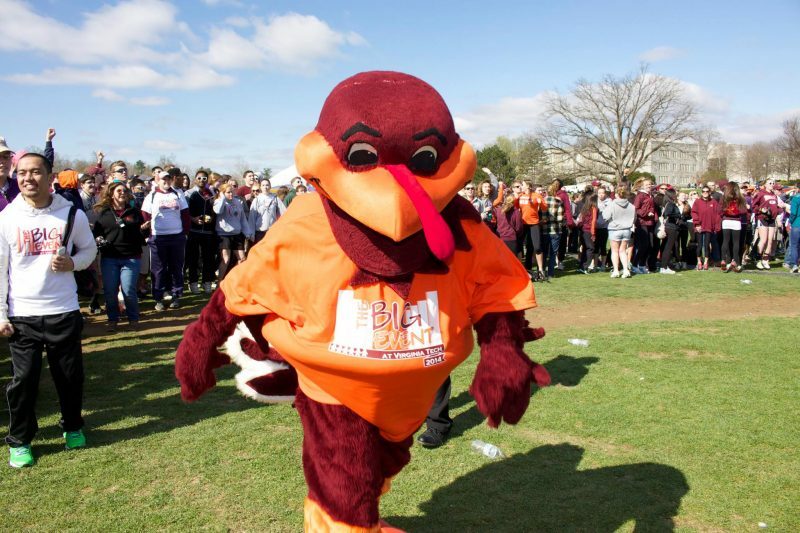 After long hours of deliberation and a strong belief that no Hokie should have to miss out on service, The Big Event Executive Committee has decided to officially extend volunteer registration to April 3rd at 5:00 pm. What does this mean for you? If you’ve already signed up, it means an extra week to pester your friends who “just haven’t gotten around to it” to finally sign up before they miss out on their free t-shirt and bonding with the community. 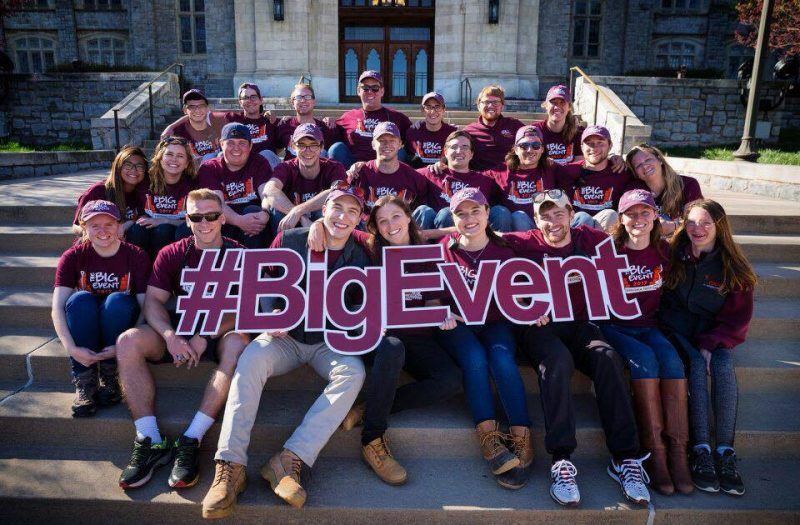 If you are a permanent resident of the Procrastination Nation and have yet to sign up for The Big Event yourself, now is the time to sign-up and become a member of the biggest Big Event in Virginia Tech history! 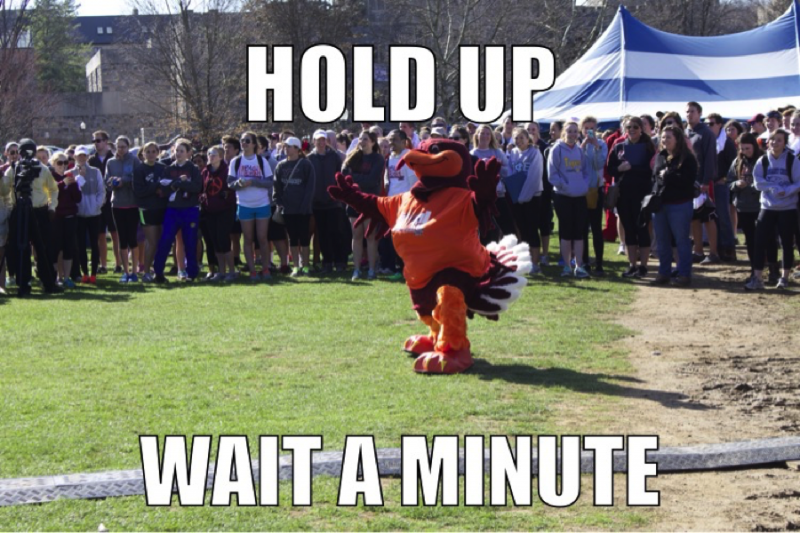 7,500 of your closest friends have already signed up, what are you waiting for? Sign up to volunteer by clicking the button below.